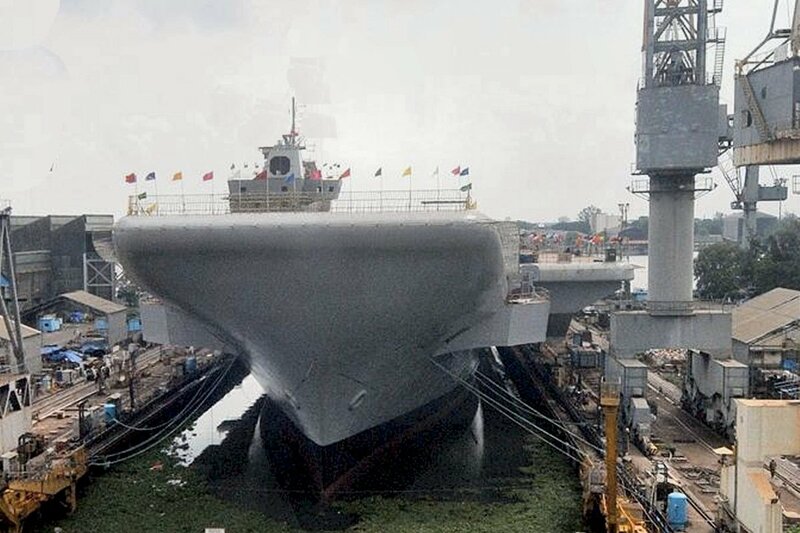 The INS Vikrant, India's first indegenous aircraft carrier, was fully launched in June 2015, and is currently being fitted out. She is scheduled to conduct intial sea trials in late 2016 or ealy 2017, and to be commissioned in 2018. 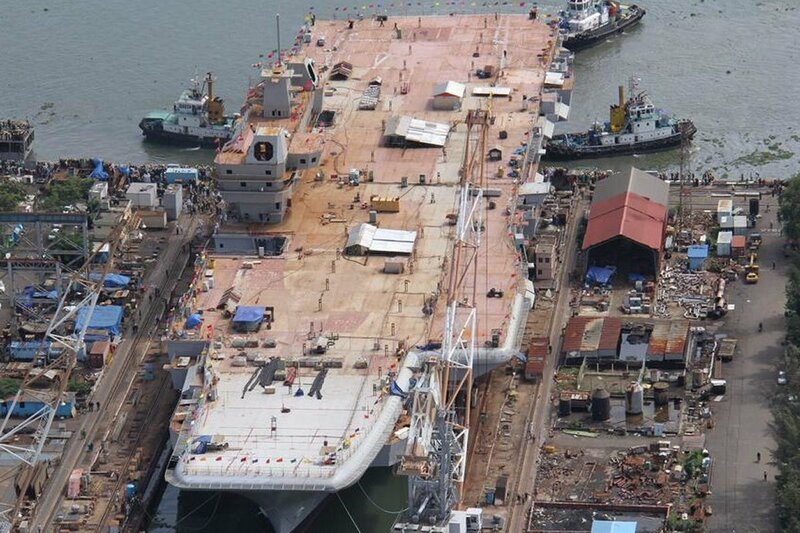 Upn her commissioning, the older, VTO Carrier, INS Viraat, will be decomissioned. 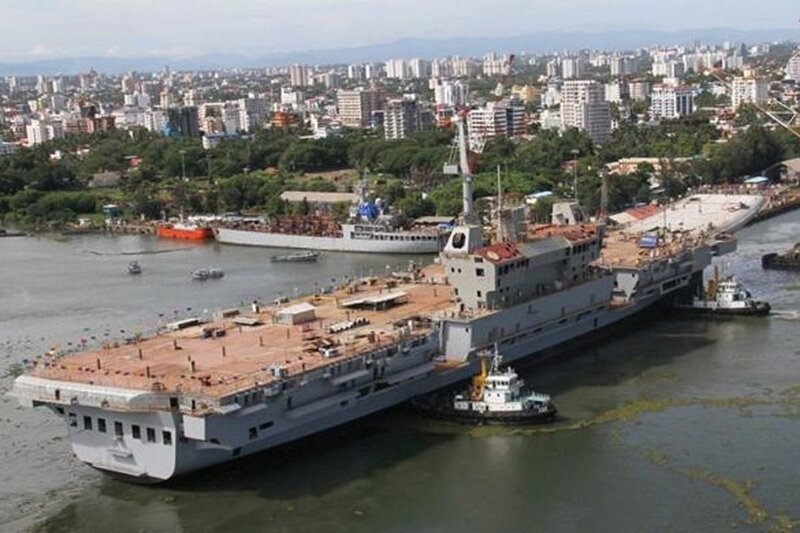 In April 2005 India began building its first indigenously designed aircraft carrier, the INS Virkant, in the Cochin naval shipyards. 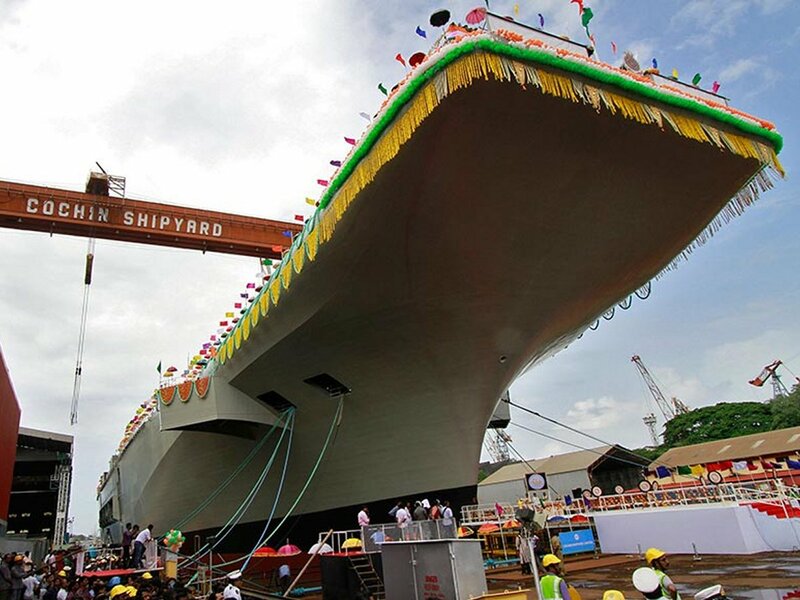 The vessel represents the final iteration of the Air Defense Ship (ADS) design set forth by the India Navy's Directorate of Naval Design (DND) for the last several years. The keel laying occurred in 2005. 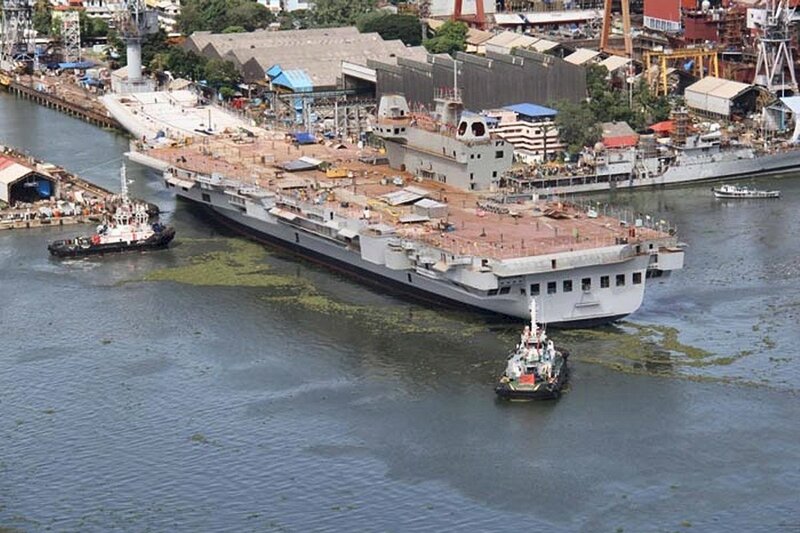 During her construction, she was floated out of dry dock in December 2011 to make way for other costruction becasue of significant delays that haunted the Vikrant. After retunring to her dry-dcok, she continued construction. 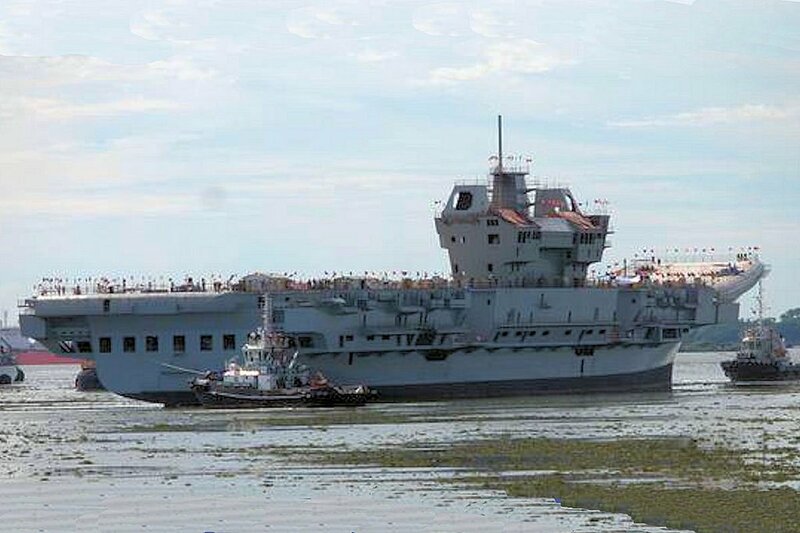 Although this was a historic day for the Indian Navy, the vessel was launched incomplete due to its long delays. This was speculated to have been done in order to demonstrate to the Indian public how much work had been completed. Specifically, the lower hull was complete, the upper hull was complete from the bow, back about 75% of the length of the vessel, and the flight deck was in place from the ski-jump bow back to the area where the upper hull was complete. The island was not afixed to the vessel at that point. The remainder of he structural constuction, and substantial internam work was completed over the next 22 months. 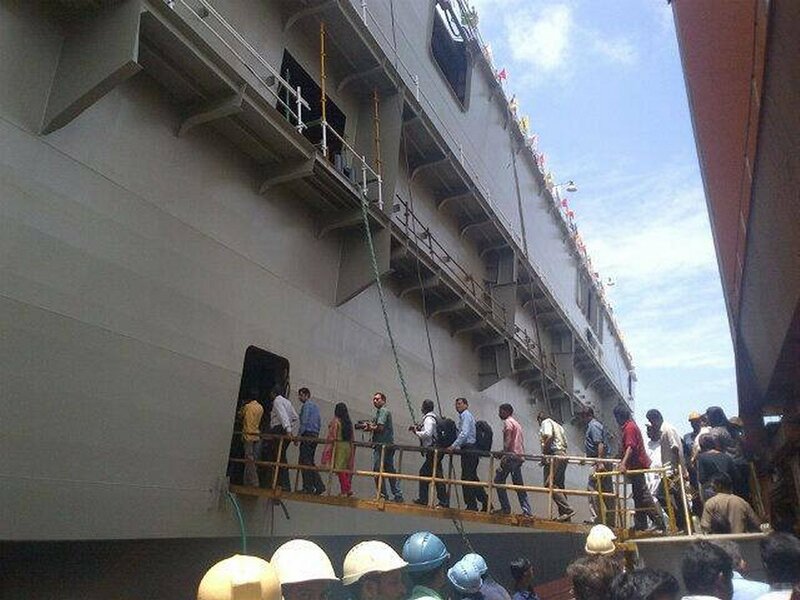 She was finally fully launched in June 2015 as stated above. 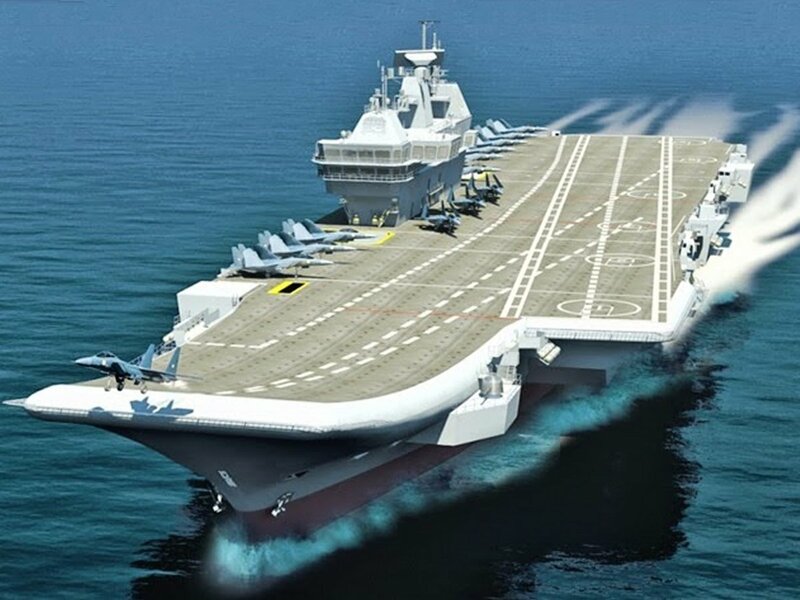 This 830 foot-long ship, with a 40,000 ton full-load displacement, will be capable of operating up to 32 modern fighter aircraft, including MiG-29K strike fighters, LCA Tejas (Navy) attack aircraft, Ka-3 AEW helicopters, and Ka-27 ASW/SAR heclicopters. 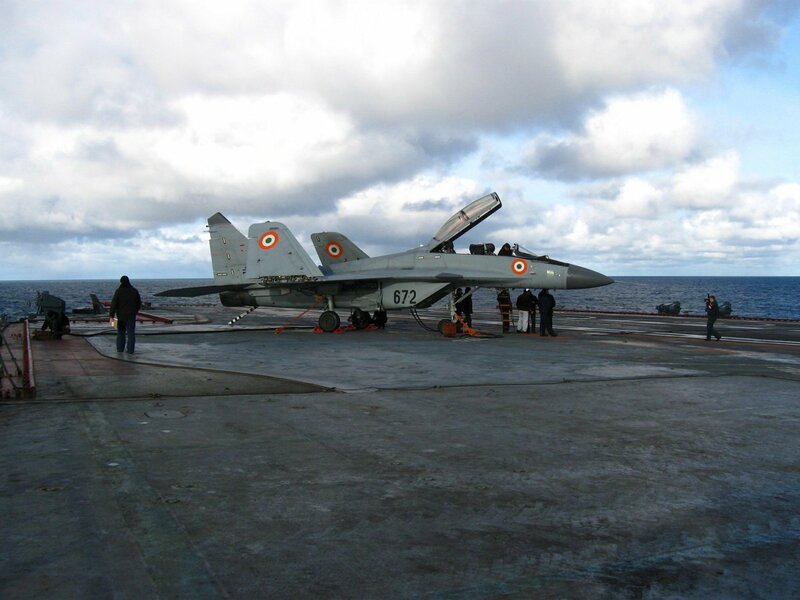 The Vikrnat's 2.5 acre flight deck, with a maximum width of 190 ft, will enable launch of fighter aircraft using a ski-jump for take off and arrester wires for landing on an angled deck. 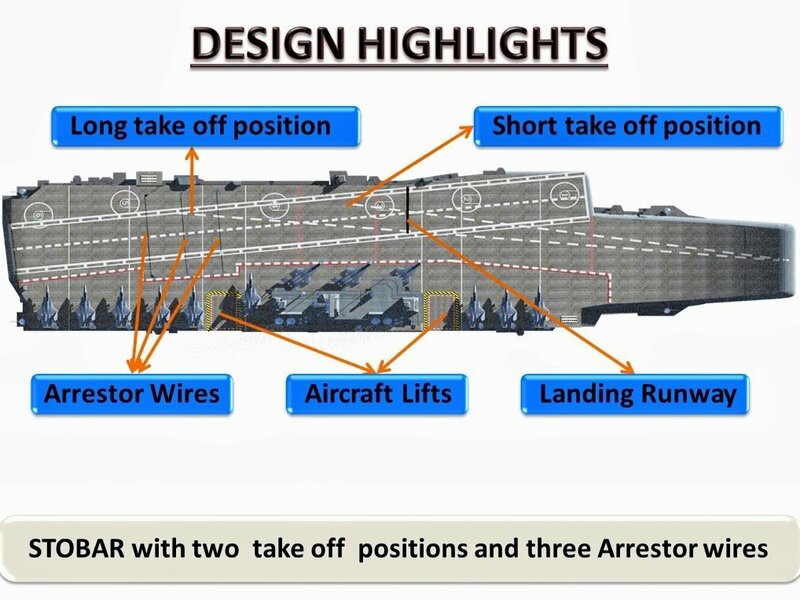 This is called a Short Take-off, Barrier Assisted Recovery (STOBAR) aircraft carrier configurtion. 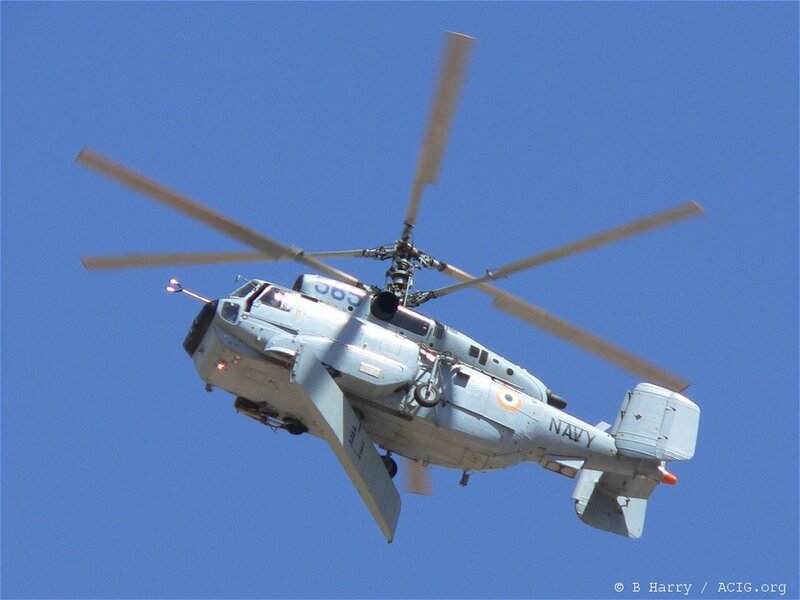 The Virkant will be powered by four LM 2500 gas turbines, generating 80 MW of power. She will be able to achieve speeds in excess of 28 knots. 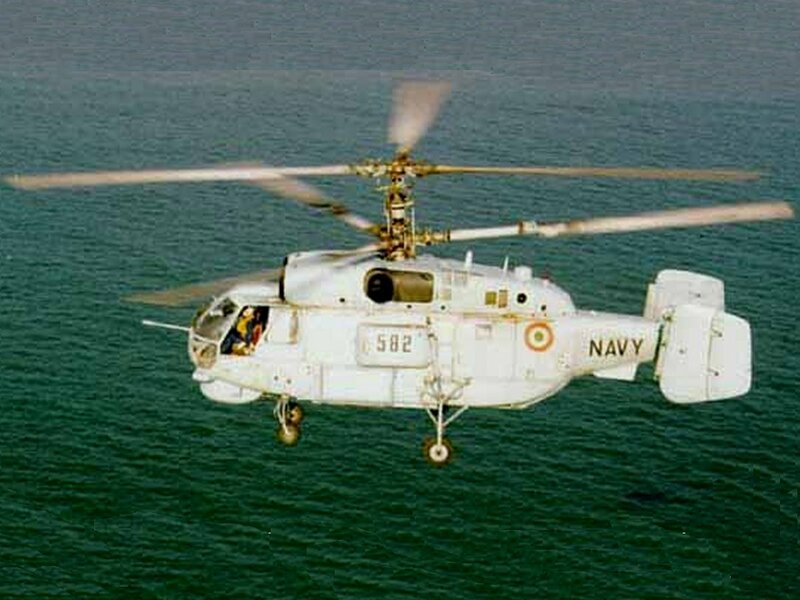 The crew will consist of 1,600 personnel and officers, including her airwing. 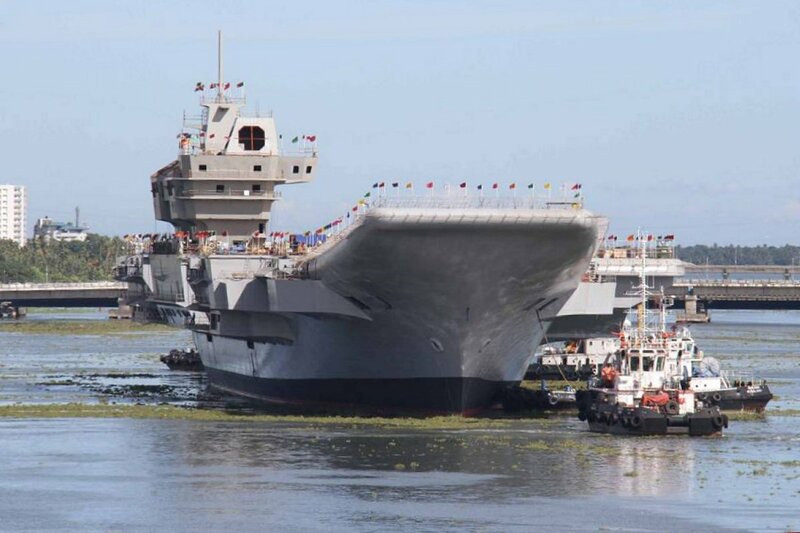 A second, larger indegenous aircraft carrier, the INS Vishal, is expected to be built and delivered to the Indain Navy and join the INS Virkant and the INS Vikramaditya. 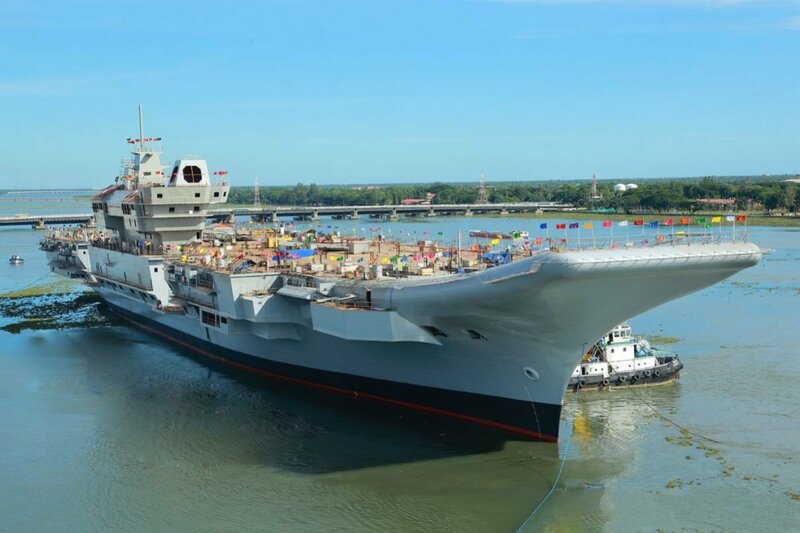 Due to the delays in the Vikrant (originally scheduled for delivery in 2014), the date for the delivery of the Vishal is most likely to be in the 2022-2023 time frame. 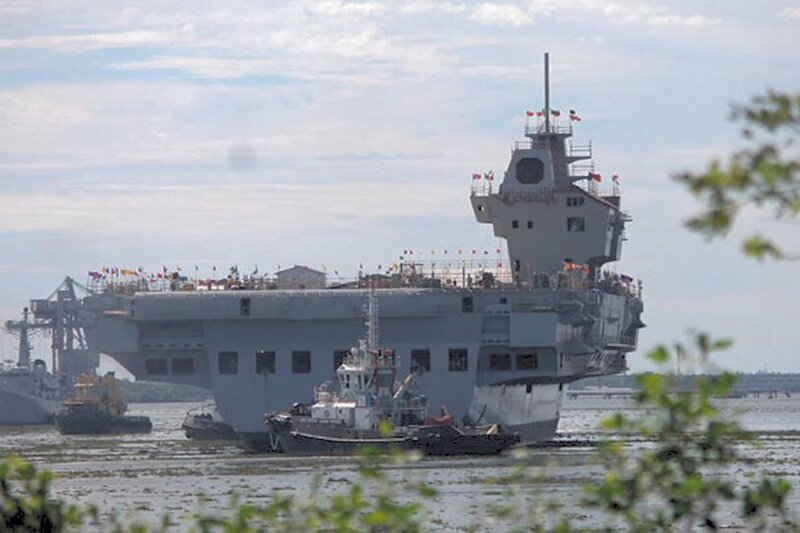 She is anticpated to be a full, Catapult Take-off, BArrier Asisted Recovery (CATOBAR) aircraft carrier displacing 70,000 tons or more. 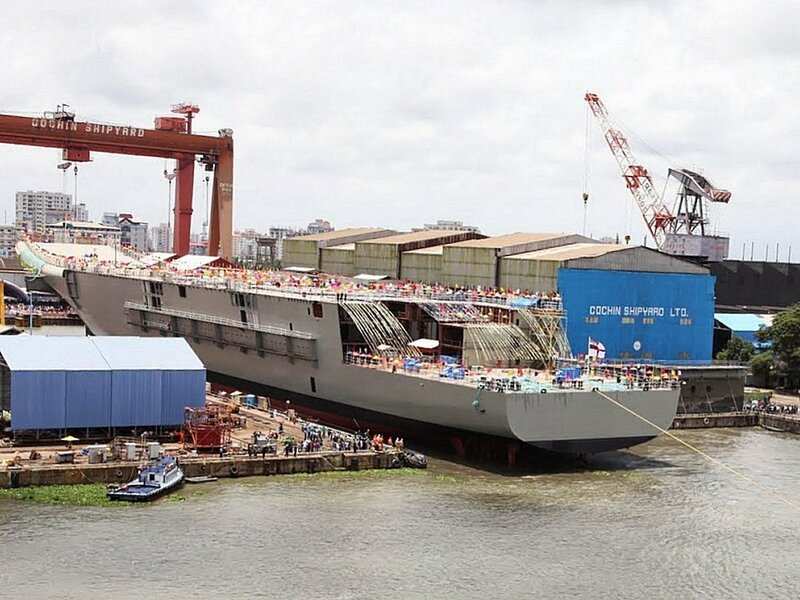 The US Navy and the Indian Navy have signed an agreement for technical assistance on certain aspects of her design, and there is a potential for technology sharing with the United States. 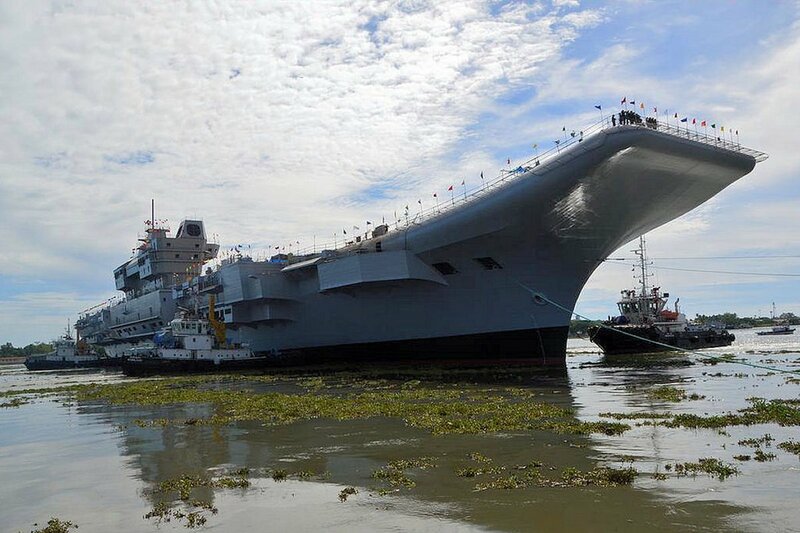 Once she is delivered, the Indian Navy will have three large, modern aircraft carriers. 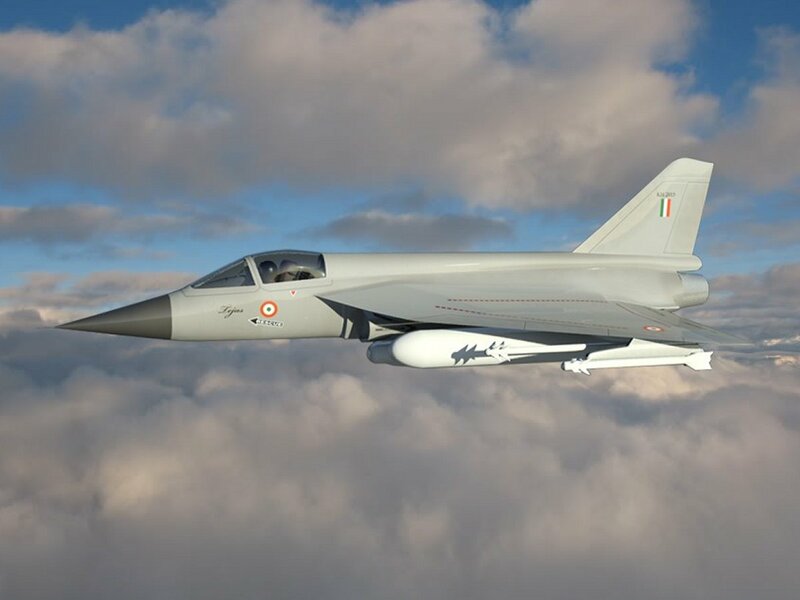 The Vikrant will embark Mig-29K aircraft as its principle fighter/attack aircraft, but will also include the HAL Tejas indegenous fighter/bomber, and AW and ASW helicopters. 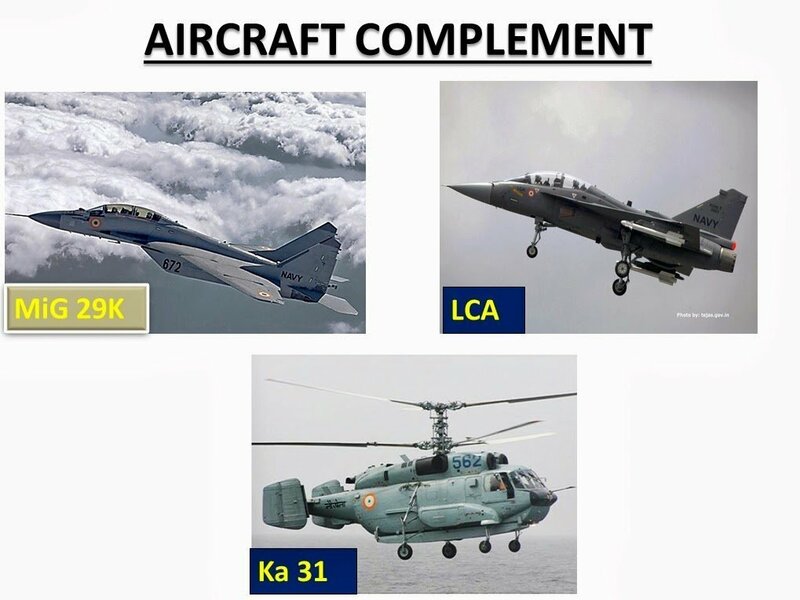 Enough of the Mig-29K aircraft are being procurred, and ultimatley perhaps license built in India, to outfit all three of the envisioned Indian carriers. Russia delivered the first four MiG-29K aircraft against an initial contract of sixteen aircraft. In 2010, and additional twenty-nine aircraft werre ordered. 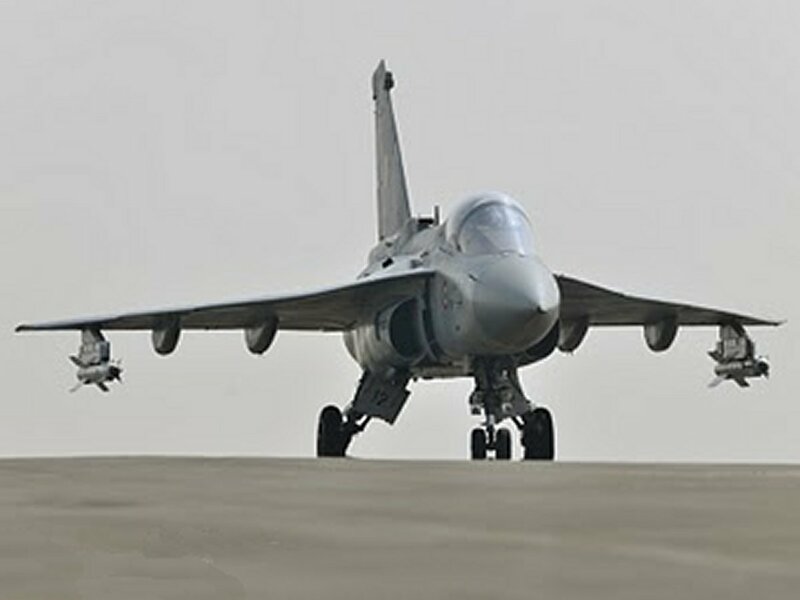 Sine that time, the initial order has been completely delivered (as of 2012) and more aircraft have been delivered against the second order. 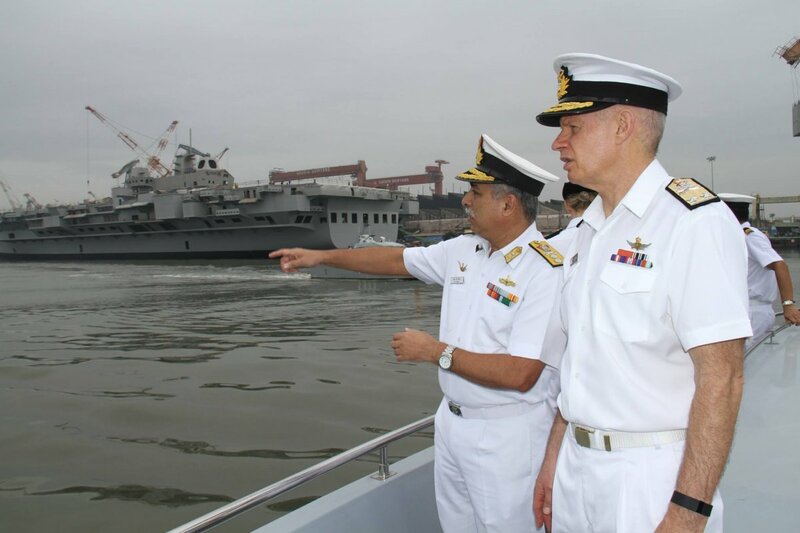 Currently the entire air wing of tthe INS Virkamaditya, which became operational in the Indian Navy in May of 2014, has been delivered and more. An intiial group of 32 pilots trained aboard carrier with the US Navy, using the US Navy Goshawk jet trainer aircraft. 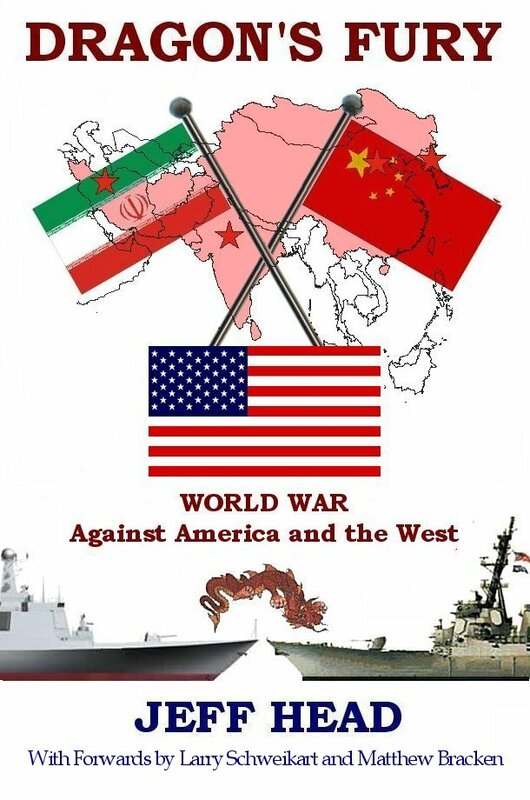 Those pilots then proceeded to the Indian land-based training facility, which includes ski-rammp facilities as well as arrested landing facilities for STOBAR carrier training. 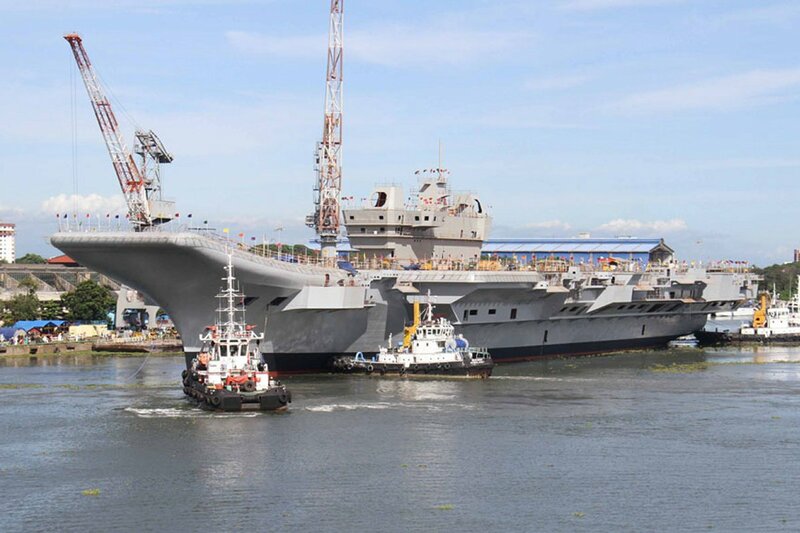 Once trained there, they then proceed to the Indian carrier (currently the INS Vikramaditya) to complete INdian carrier qualifications. 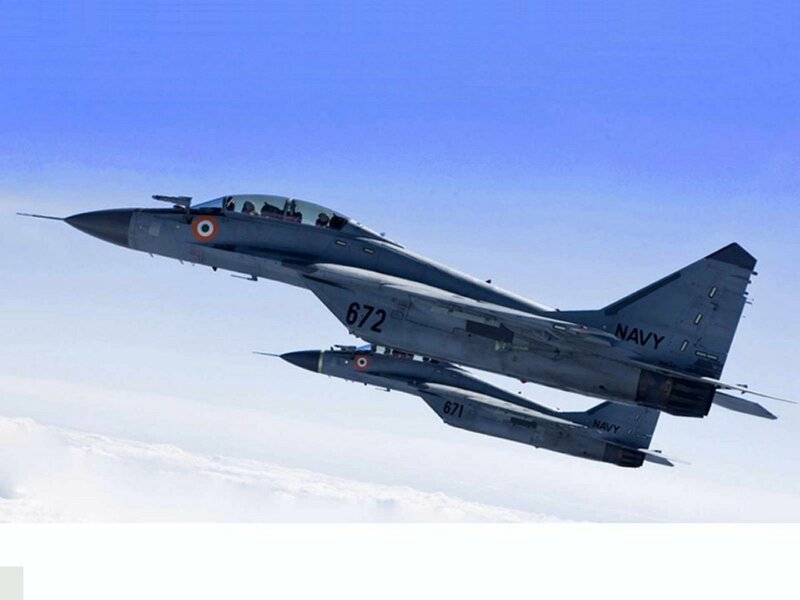 Current new pilots train solely on INdian equipment. As of June 2015, thirty-three Mig-29K aircraft had been delivered againsty a current order of 45 aircraft. 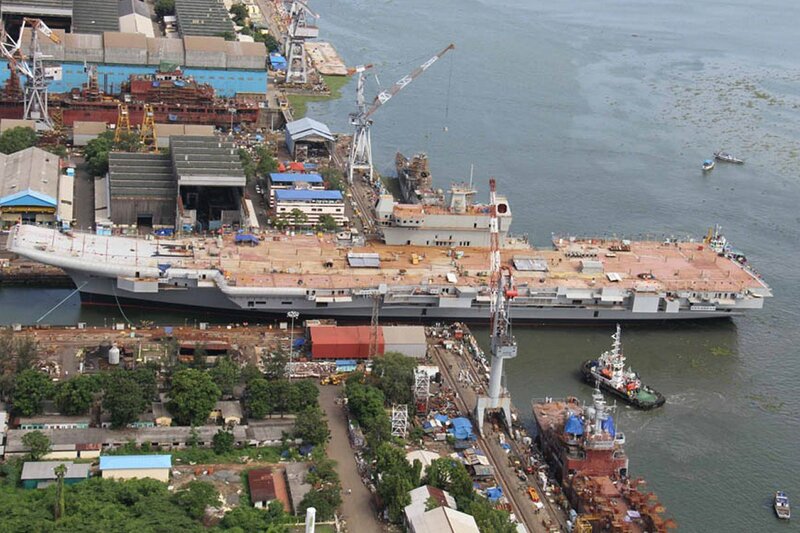 it is expected, as stated, that INdia will either oder more, or licens e buildmore in INdia.